Are you a small business or individual looking to print your personalised round labels? We work alongside 1000s of small UK companies, our custom round labels are the most popular shape amongst our customers. Our beauty customers use them for lip balms, skin care and mermaid glitter pots. Our bottle customers use them for logos and ingredients to stand out from the crowd. We offer all sizes up to 200mm in all our materials. We find round labels are a great way of adding those extra snippets of information such as special offers, allergen advice, and mouth-watering flavours. Its no surprise that they are also an extremely popular choice for printing logos onto. 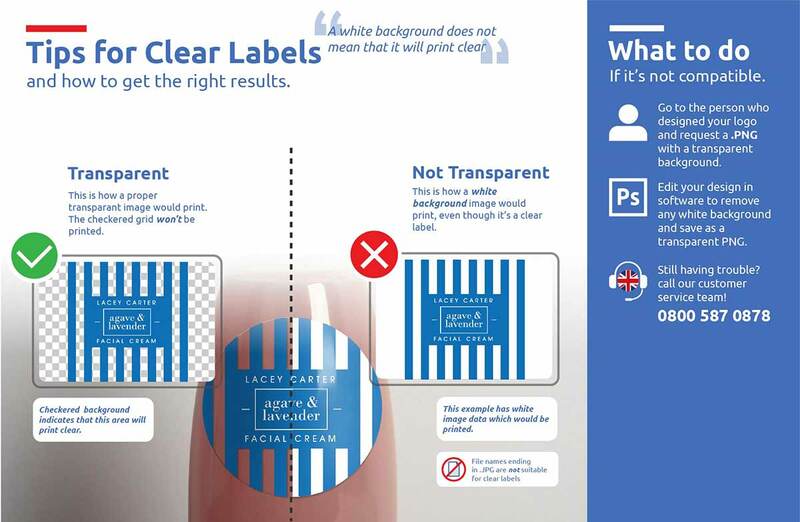 Once you've decided on your round label, it's time to choose the material which best complements your product. Our brown Kraft paper is popular for organic and homemade products whilst our plastic material is the perfect addition for oils, balms and water-based products. 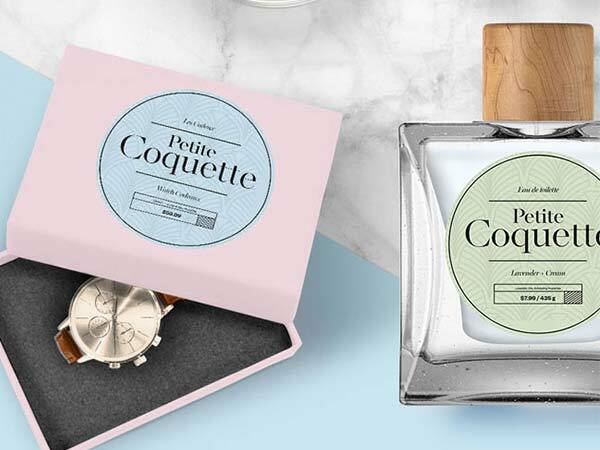 Our latest research shows that adding round labels with special messages to your product or parcel improves brand credibility and increases the chance of people recommending your products to friends and family. It also shows that customers find packaging with round labels more memorable.